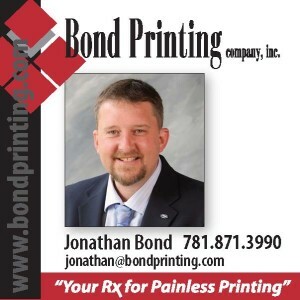 The Plymouth Area Chamber of Commerce has launched its Member to Member Rewards Card, altsponsored by Bond Printing. This card is available to every Chamber Member and their employees. A Chamber Member, in good standing, receives three cards at no cost. Additional cards are available for purchase at $1.00 each through the Chamber office. New Customers! Additional Business! Economic Growth! PACC is not responsible for setting discounts or enforcing terms of each merchant. Reward Cards carry no cash value – Non-transferable. Benefits subject to change each quarter. Members set their own discount offers. Description must be 20 words or less.